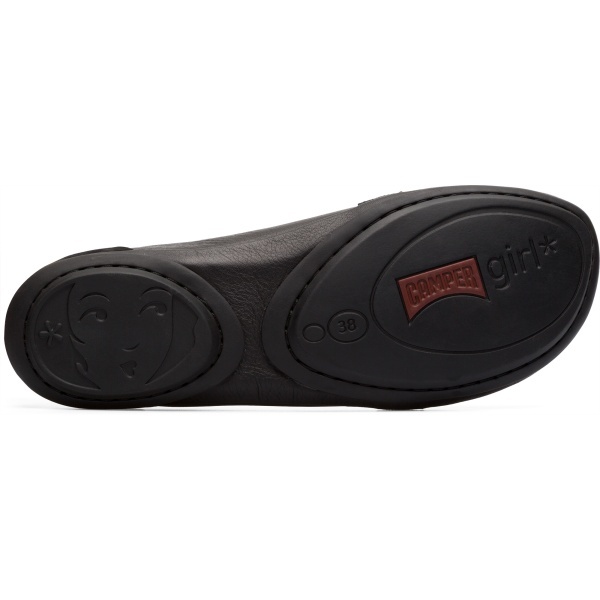 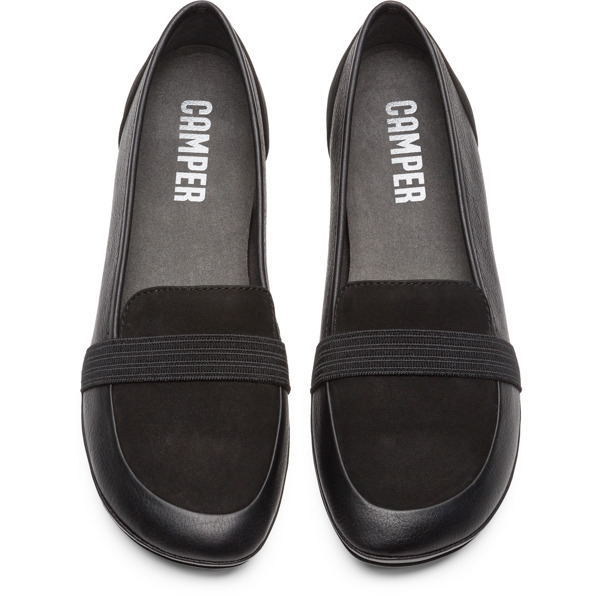 Making the most of a winning formula, these black flat shoes balance classic style and advanced ergonomics. 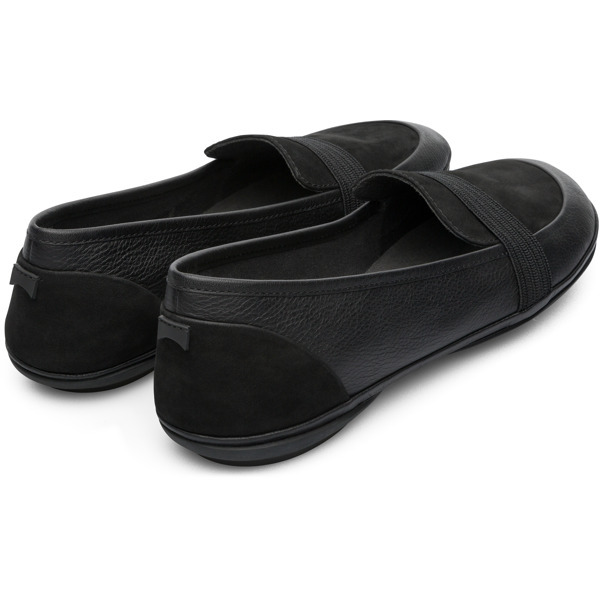 With elastics for an easy fit, the smooth leather uppers form into singular pieces, which wrap around your feet like a glove and make for lightweight, flexible moccasin-style shoes. 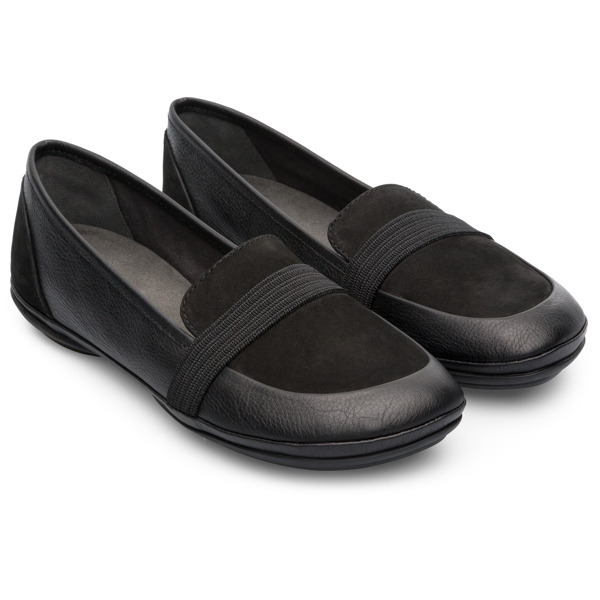 While the subtle 1.5 cm heels allow you to walk easily, there are also EVA removable footbeds, which cushion your feet for that bit of extra comfort.